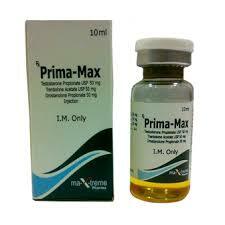 Prima-Max Maxtreme is a combination of three esters of trenbolone. The presence of the acetate ester allows Tri-Trenabol to display a rapid initial physiological response. The other two esters, hexahydrobenzylcarbonate and enanthate, which give slower rates, prolong the physiological response with a relatively flat absorption curve over the duation of the injection life-cycle. Trenbolone has a great effect on promoting protein synthesis, as well as creating a positive nitrogen balance. 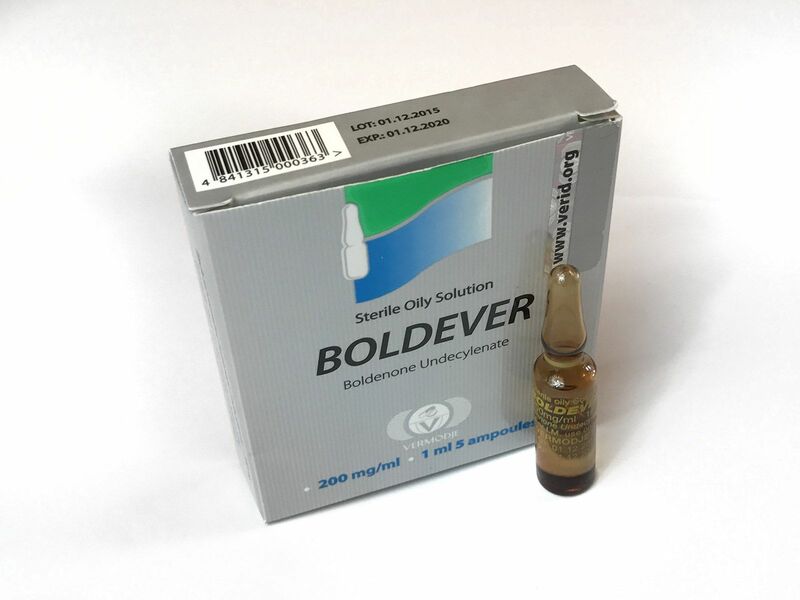 It is an appetite stimulant and improves the conversion of proteins. In laboratory tests it was shown that trenbolone increases protein and decreases fat deposition. He proved an excellent product for promoting size and strength in the presence of adequate protein and calories, promotes the processes of tissue building, and can also change catabolism. 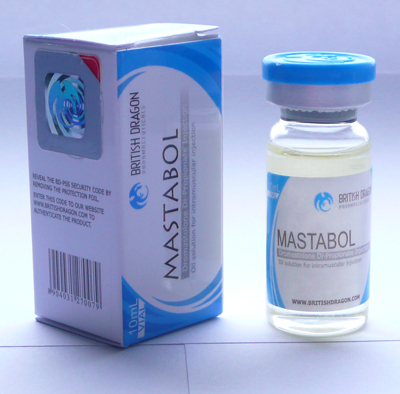 Each 10 ml multidose vial contains 50 mg per ml each of trenbolone acetate, trenbolone hexahydrobenzylcarbonate and trenbolone enanthate. Since July 2005, new flip tops-off a light blue color and Trinabol stamp on them. Old bottles of white total flip-off top.